The Ministry of Health has cleared eight private health facilities in Kampala to administer Hepatitis B vaccines, as investigation into counterfeited vaccines continues. The private health facilities that have been cleared to provide the Hepatitis B Vaccine are: Nsambya Hospital, Kibuli Hospital, Mengo Hospital, Rubaga Hospital, International Hospital Kampala (IHK), Norvik Hospital, Case Hospital and Nakasero Hospital. The facilities are; Mbarara Community Hospital, Divine Mercy, Mayanja Memorial, Family Doctors Clinic Ntungamo, Mbarara City Clinic, UMC Hospital Bukoto, Malcolm Health care Kisaasi, and Kampala Medical Chambers on Buganda Road. 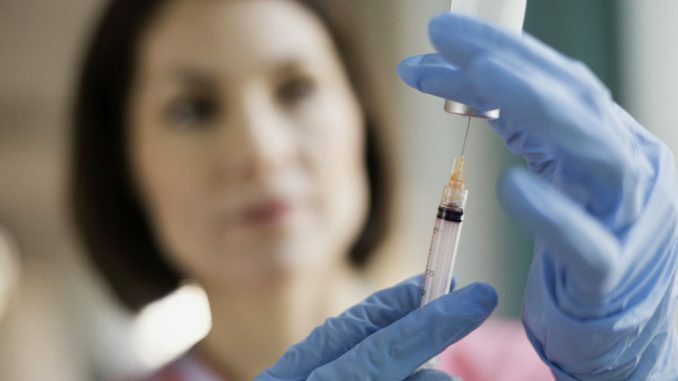 Hepatitis B Vaccine is administered to healthy people to immunise them against Hepatitis B virus. 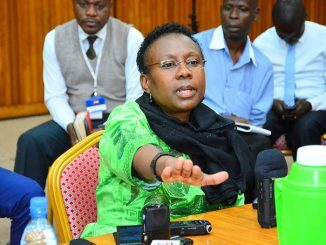 According to a Minister of Health for General duties, Sarah Opendi, Government has stopped all other private health facilities from administering the vaccine as investigations are going on. “We shall advise the public on other facilities that have been cleared for Hepatitis B vaccination in two weeks,” Opendi says in a statement. 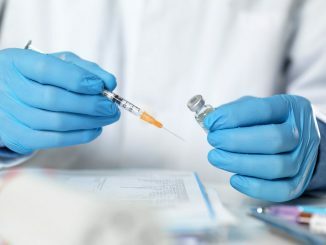 District Health Officers (DHOs) and Resident District Commissioners (RDCs) have been instructed to ensure that the directive stopping private facilities from administering the vaccine is complied with. Immunisation of children as part of the routine practice will continue. The Ministry has called on the general public to be vigilant. 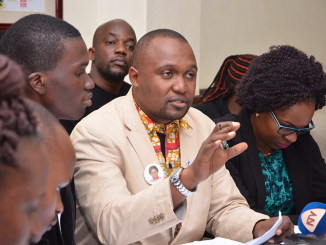 According to the statement, there are a number of registered brands for Hepatitis B Vaccine for supply to Uganda from various manufacturers worldwide represented by local pharmaceutical companies. These include Biological E represented by Gittoes, Glaxo SmithKline represented by Eris Ltd, Human Biologicals Institute represented by TATA (U), LG Life Sciences, Sanofi Pasteur & Pasteur Merieux represented by Laborex, Serum Institute of India represented by Norvik Enterprises, and Shantha Biotec represented by Laborex. The brand that has been falsified is from Serum Institute of India. The vaccines from the company are available in two registered pack sizes i.e. one-millilitre vial and 10-millilitre multi-dose vials. The one ml vial is supplied to the private market and is identified by a white label with two green bands at the top and bottom part of the label, respectively.